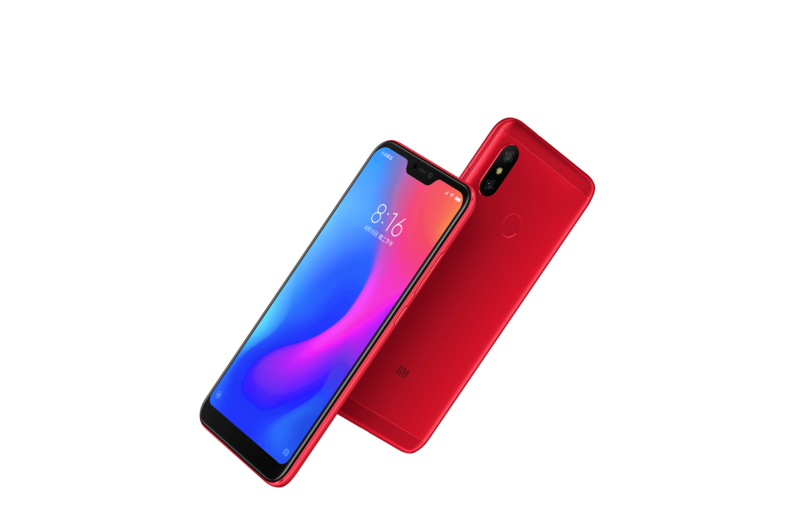 Redmi 6 Pro Offer: Purchase Redmi 6 Pro (Black, 3GB RAM, 32GB Storage) at Rs. 7999. Xiaomi has launched their first Redmi Smartphone with a Notch Display called "Redmi 6 Pro" in India almost after 2 months of China launch. Redmi 6 Pro offers a full view experience and smooth performance as it is paired with 5.84" FullHd+ 19:9 Display, Snapdragon 625 processor, 4000mah Battery, 3GB/4GB RAM, 32GB/64GB ROM, 12MP+5Mp Dual rear camera, 5MP selfie shooter, Triple Card slot and more. Redmi 6 Pro Price In India is Rs.9999 for 3GB+32GB Variant (equivalent To Chinese Price 999Yuan). Like Redmi 5 & Redmi 6 Pro Will Be Available For Purchase In India Via Amazon.in. What is Redmi 6 Pro Launch Date in India? Is Redmi 6 Pro a Good Deal for the Price? Hindi | Redmi 6 pro Unboxing. Launching in India. Xiaomi has teased the launch of three smartphones in India, out of which one will be Redmi 6 Pro that was launched globally as Mi A2 Lite. Redmi 6 Pro retails in China with the same name, and will be launched in India soon, alongside two other smartphones. Xiaomi Redmi 6 Pro launch date in India is September 5. This smartphone comes powered by a Qualcomm Snapdragon 625 chipset with Android One operating system to give you a stock Android experience. The reason why people are looking Redmi 6 Pro buy online from e-commerce websites is its Full HD+ notched display and AI-driven Face Unlock capabilities. Also, this smart device is equipped with a dedicated microSD card slot, and a 4,000 mAh battery to last you two days on a single charge. Here, we will tell you the Redmi 6 Pro online buy options, Redmi 6 Pro deals, and Redmi 6 Pro offers to cut short the price of the phone. 5% Instant discount with HDFC Debit and Credit Card on EMI transactions. No Cost EMI available on select HDFC Bank Credit and Debit Cards. Secure your phone against accidental & liquid damages with Mi Protect, starting at Rs 799. Rs 2,200 Instant Cashback + 4.5TB High Speed data only with Jio. While the smartphone was launched on July 24 worldwide as Mi A2 Lite, it took time to arrive in India but has the same name as its Chinese counterpart, Redmi 6 Pro. In case, you are looking for Redmi 6 Pro Flipkart or Amazon version, then this smartphone will be launching on September 5, 2018 on only Amazon and Mi.com. So, you don’t have to wait much to get your hands on this smartphone. Redmi 6 Pro retails at CNY 929 (roughly Rs 9,700) for the 3GB RAM variant and CNY 1,249 (nearly Rs 13,050) for the 4GB RAM variant. While the smartphone is available in Black, Gold, Rose Gold, Lake Blue, and Red colours in China, Redmi 6 Pro online buy options in India can only be known once it launches in the country. Considering the price at which the smartphone is offered, it makes Redmi 6 Pro really a good deal to look out for. Along with the exclusive offers, the Redmi 6 Pro features every new innovation that you may like to settle for. Does Xiaomi Redmi 6 Pro Come with Notch Display? Yes, it comes with a notch display. Is the Camera Quality of Redmi 6 Pro Good? Yes, this smartphone's camera is packed with dual rear sensors: 12MP + 5MP and has a front camera of 5MP. Does Redmi 6 Pro Support Dual 4G Sim? Yes, Redmi 6 Pro supports 4G with VoLTE on both SIM cards. Is The Second Sim Slot of Redmi 6 Pro Hybrid? No, Redmi 6 Pro has separate second sim slot and microSD slot. What is the RAM of Xiaomi Redmi 6 Pro? This smartphone is available with 3GB and 4GB RAM options. Does Redmi 6 Pro Equipped with Mi Remote Feature? Yes, Redmi 6 Pro comes with Mi remote feature. 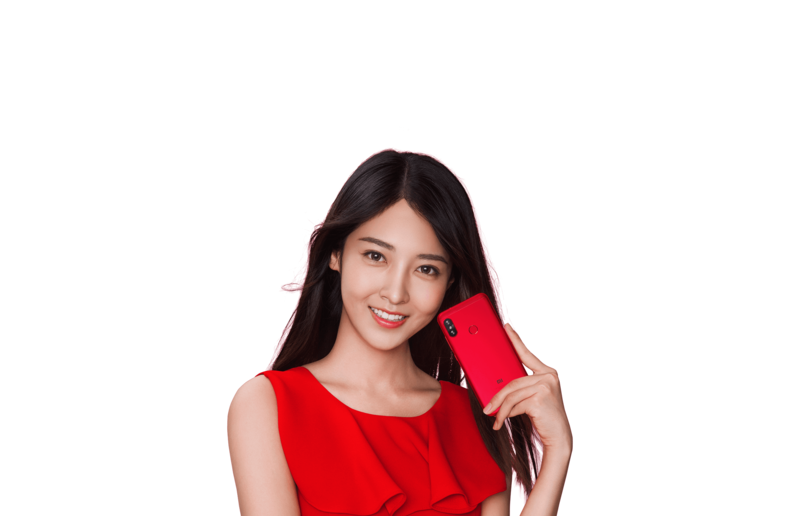 Does Redmi 6 Pro Have Similar Face Unlocking Feature as Redmi 6? Yes, Redmi 6 Pro comes with face unlocking feature. Does Xiaomi Redmi 6 Pro Has a Fingerprint Sensor? Yes, there is a fingerprint sensor at the rear of the Redmi 6 Pro.